Home page - Italspine & Co. S.r.l. 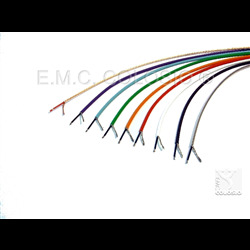 BK20-: Coaxial Extraflexible cable 2x 0,50 mm² diameter 2,7 mm with demi-mat sheath, for Leds lighting fixtures. 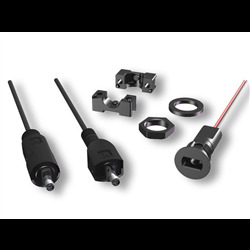 M79-: Connectors for Leds Male + Female, 2 Poles. Part plug-male, movable, already co-injected with the cables, part socket-female, foreseen for panel mounting, with fixing with thread or with screws. 2A 48V. Series M79-.